Tired of digging through your drawers to find matching earrings or untangling necklaces? 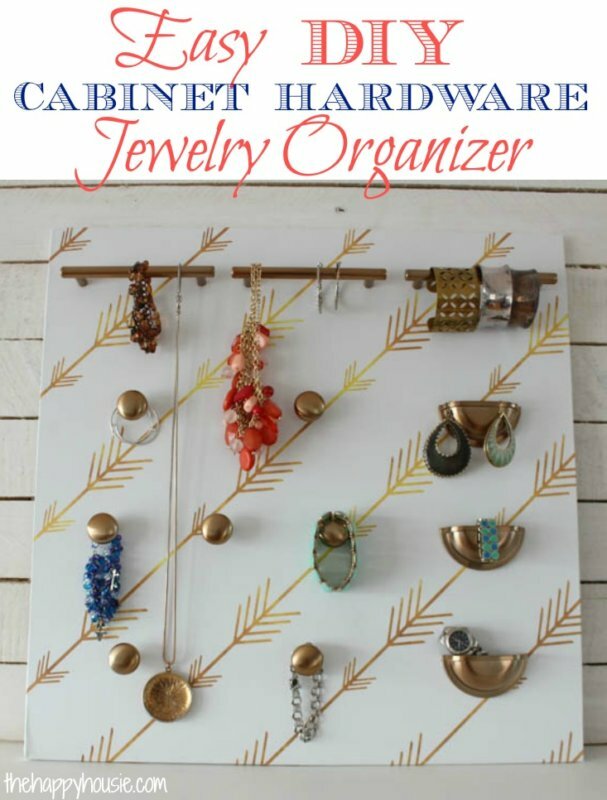 Spend just a little bit of time creating a beautiful way to organize your jewelry. 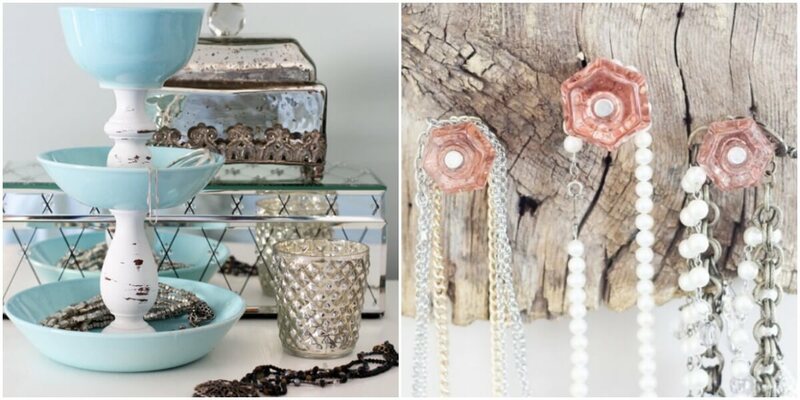 Here is a list of DIY Jewelry Organizers you can complete easily for beautiful results. Gerber Pure Water Just $0.50 at ShopRite! FREE Lubrigyn Feminine Cleansing Lotion & Cream at CVS!